Editor’s Note: This release originally appeared on the UNC System site. CHAPEL HILL, N.C. – The University of North Carolina has announced that the N.C. Principal Fellows Program (NCPFP) will relocate from the UNC System office to NC State University’s College of Education campus in 2019. 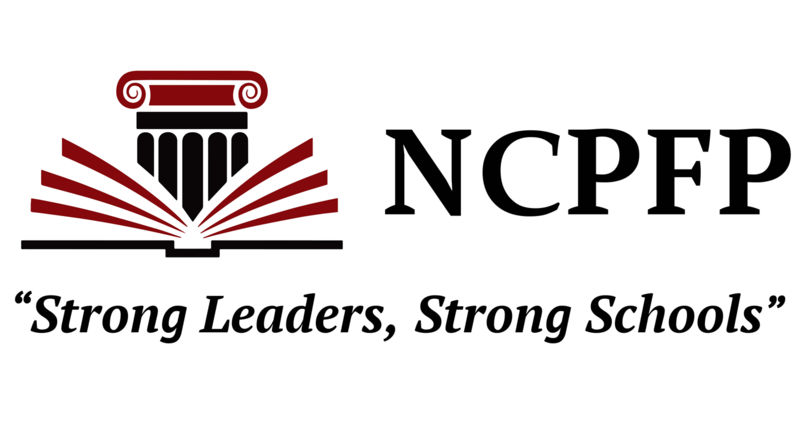 NCPFP provides a competitive, merit-based scholarship loan to persons of exceptional academic ability who have teaching or relevant experience and desire to enter school administration in a North Carolina public school. The program has been housed at the UNC System office since its creation and has assisted 1,200 individuals. In accordance with the UNC System’s strategic plan, President Spellings’ goals and Board of Governors initiatives, the system office investigated how current roles and responsibilities align with its core mission, strategic goals and competencies. At the same time, the UNC System has also been working to ascertain the most effective way to strengthen and enhance system-wide programs. As a result of these discussions, President Spellings asked System Office staff to identify opportunities to embed stand-alone programs that have traditionally resided at the system office at UNC institutions. NC State University’s College of Education has been recently honored with several distinctions. It was selected by the University Council for Educational Administration (UCEA) to receive its Exemplary Educational Leadership Preparation Program Award and the university is only one of five institutions to have received the designation of “exemplary.” In addition, NC State is one of seven universities out of over 700 principal preparation programs nationally to participate in the Wallace Foundation’s $47 Million University Principal Preparation Initiative (UPPI), which places the university at the nexus of work and conversations about research-based improvements in principal preparation. As an original land grant institution, NC State is committed to ensuring NCPFP continues to operate as a statewide program. “NC State is proud to host the North Carolina Principal Fellows Program, collaborating with our partner universities to prepare upcoming generations of educational leaders who will positively impact students across our state,” said NC State Chancellor Randy Woodson. “Moving the Principal Fellows Program to a top institution with a proven track record of success will help the commission and the program do an even better job than it has done in the past of improving principal preparation,” said NC Principal Fellows Commission Member Dr. Stephen Halkiotis. State law establishes and provides the framework for the North Carolina Principal Fellows Program and sets expectations for the roles of the North Carolina Principal Fellows Commission, the State Education Assistance Authority, and the UNC Board of Governors, the three entities that share responsibility for portions of the program. This move will not affect the roles of those three entities in the governance of the NCPFP. The two overarching goals of NCPFP are to prepare a pipeline of effective principals to meet the demands of the NC principal workforce, and to prepare top tier candidates for school leadership in order to positively impact student learning outcomes in North Carolina.